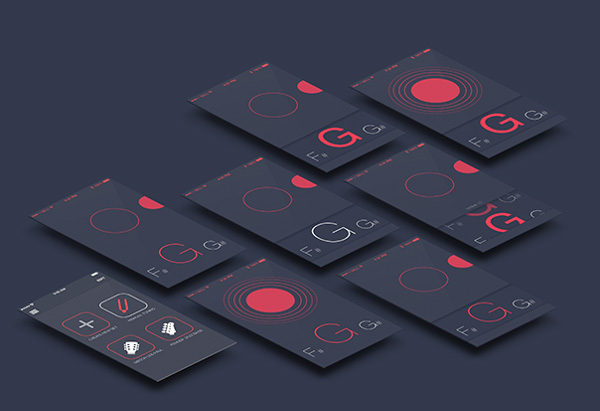 Roadie Tuner is a responsive, accurate and minimal tuner that works on guitars, string, wind, and any musical instrument. 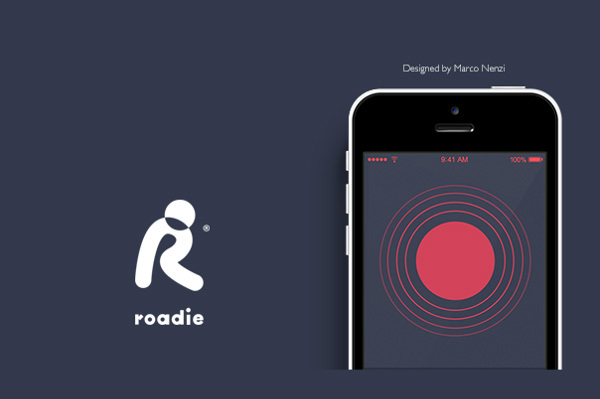 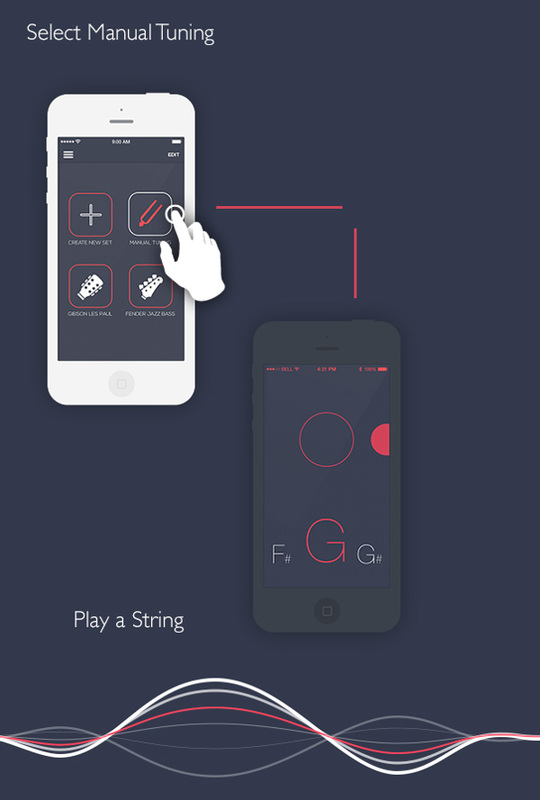 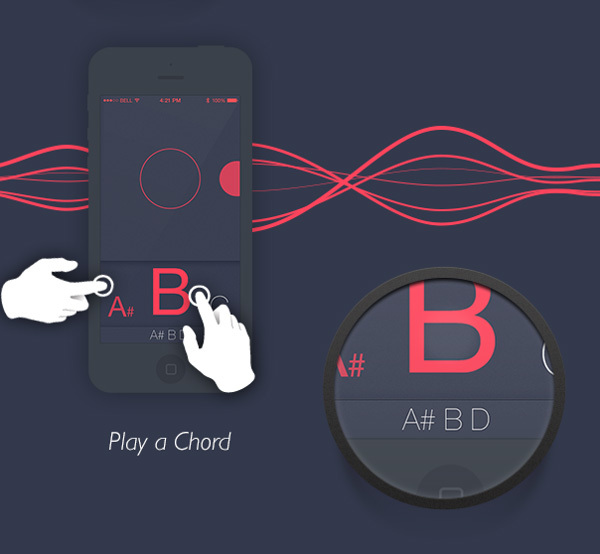 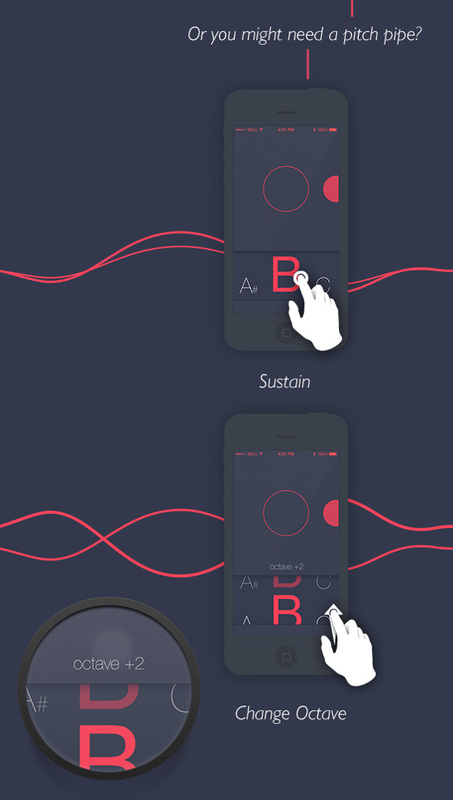 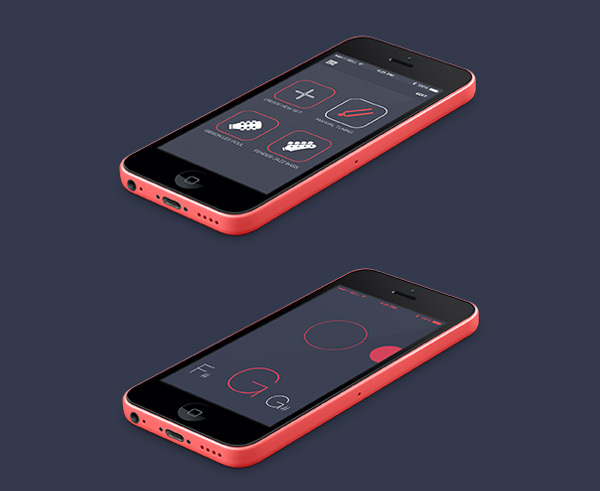 The interface design for Roadie Tuner is flat and simple directly inspired from iOS7 design elements. 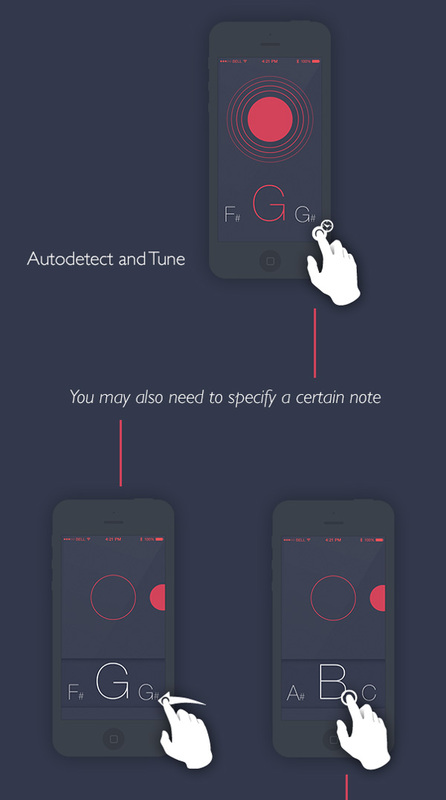 The screen on Roadie Tuner provides an intuitive interface that is visible in low light situations such as a stage setting for performers.